my son is pastor. he takes these as gifts to the elderly each month at local nursing home.. the crocheted book crosses are absolutely beautiful, each one perfect. they will be so proud to have one. Beautiful! ... As Greeting Card Gift Enclosures. Having purchased 30 each, of the above-referenced, beautiful, crocheted cross book marks, I included them as gift enclosures, within my Easter card greetings. Each recipient was more than pleased, to have been remembered in so unique of a manner and commented on the significance, which the "All-seasonal" memento represents. Thank you, Walter Drake, for helping me share good will and "Hope" in this troubled world of ours. These were gifts to my First Holy Communion candidates , so they can mark there place in their prayer books. Beautifully made and much appreciated. wonderful gift for young and old. I just love this I am sewing small beads and small buttons on each one and put in my christmas cards. 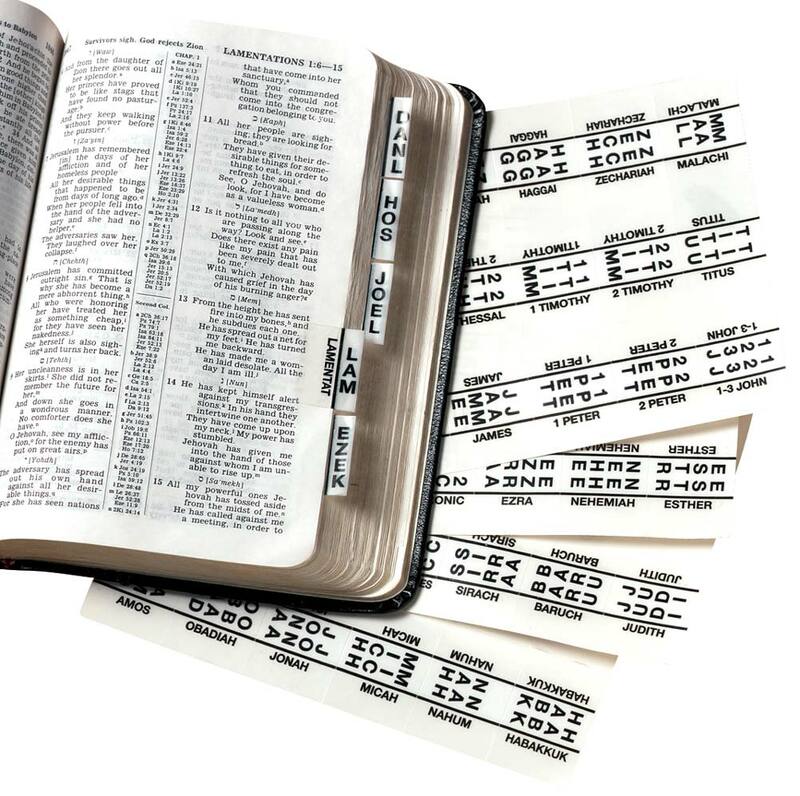 VERY NICE AND PRACTICAL TO KEEP TRACK OF YOUR PLACE IN YOUR BIBLE OR READING BOOK. Lovely. Got these for use as "pick me up gifts." Perfect size...they can be included with cards. Our women's group at church will give these away to all women for a Mother's Day treat. These were in our budget and make a nice gift to be used all of the time. Very nice. Delicate yet sturdy. Great gift to tuck in any greeting card. I gave these bookmarks to the people in my Bible study and other friends at church and they love them. I think they are beautiful. They remind me of my Great Grandmother's handmade doilies and the cross reminds me of what is important in life. THEY ARE HEARTWARMING TO THE FOLKS AT THE NURSING HOME AND THEY LOVE THEM.ALL THE ITEMS I HAVE ORDERED HAVE BEEN JUST "RIGHT" YOU ARE GREAT. GOD BLESS YOU ALL. These are a great gift for friends and family. They are also great reminders of who we have to thank for all our blessings. I plan to use these as Christmas gifts in Christmas cards for especially older friends who are avid readers. I'm a senior, too. They are nicely made and are a reminder of God's love as well as being useful. It reminds me of my Grandmother who gave me my first Bible. There was one in it. I want to share this with the congregation at my church this Christmas. 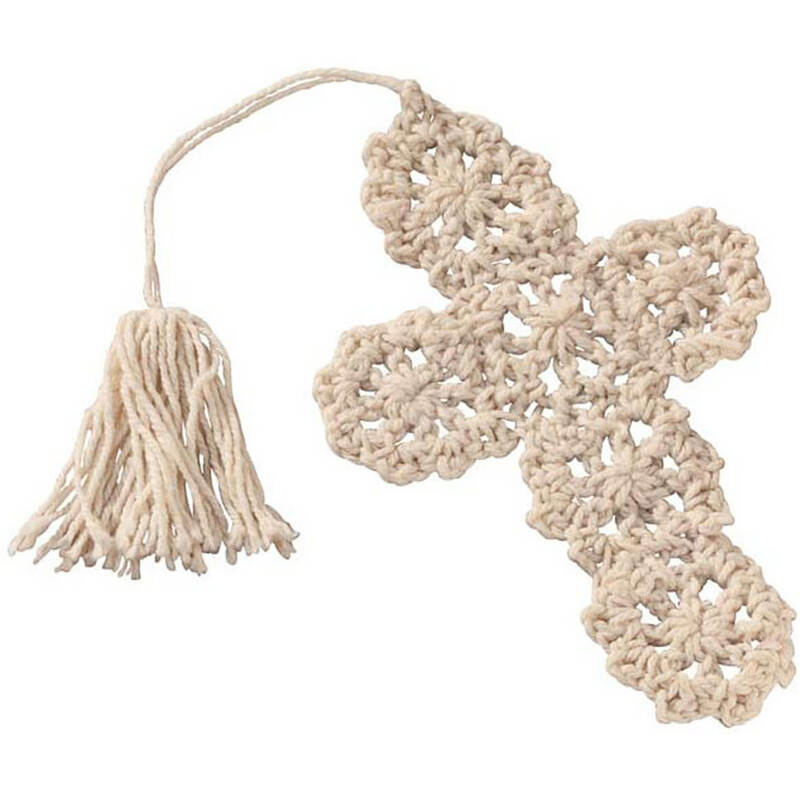 I love these crocheted Cross'. When sending out a sympathy card I place a cross in the card before sending. I ran out of the three pkgs. I had, so I needed to order more. Thank, hope they arrive before Christmas. 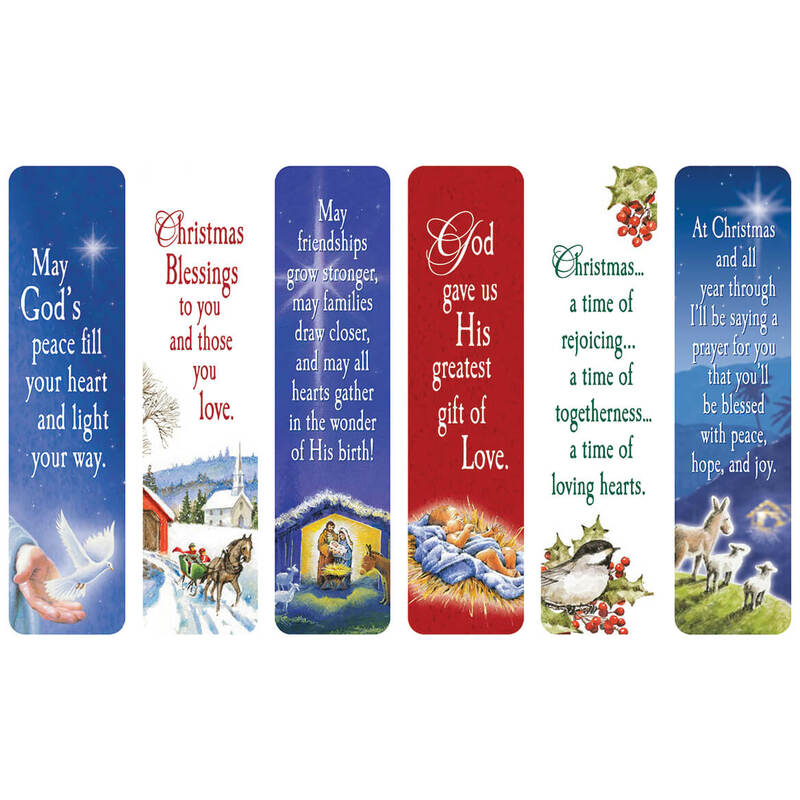 I purchased these bookmarks for my church to mark the passages in our hymnal books. Because they make WONDERFUL inserts as "Gifts" within greeting cards. These are lovely and easy to slip into a Birthday or Sympathy card. I liked the way it looked and it was a good price. Christmas gifts for neighbor ladies at our Christmas luncheon! Would make perfect small gifts! Getting ready for Christmas now instead of waiting till December. Making sure I get the things I want and not being told they are out of stock. I have purchased these before and have had a friend request them again. They are the best crocheted cross bookmarks I have seen on line for the cost. Many nice comments as given for gifts. Gifts for the ladies I work with. Reminds me of my grandmother's crocheted items. I plan to put them inside the Christmas cards for my church group. Including in my Christmas Cards this year - nice sentiment. I love to put these lovely crocheted cross bookmarks in our Christmas cards. 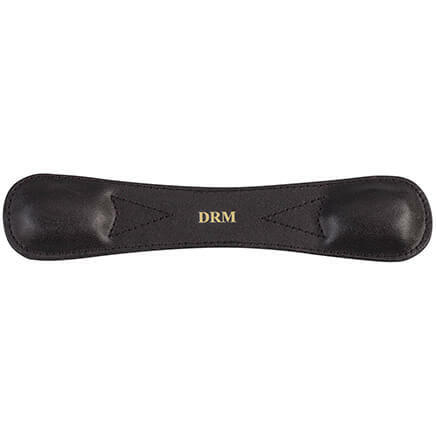 Everyone loves them, and they're a perfect bookmark for bibles and just any book you may be reading. Thank you. Loved the cross to place in Christmas cards, a surprise for my friends.. I attend an adult Sunday School and I thought these cross book marks might be nice gifts for the other members. I choose it to include in my Christmas Cards this year. I met a lady that had one and liked it. To put in Christmas cards. We are giving these for confirmation & graduation gifts for students at church. Seem like a good value. They are small gifts of faith given in love and received with love. My customers love this crocheted bookmarks! This is my 3rd order! I purchased these as gifts for ladies in our Apples of Gold Program at church. They look like - and I hope they will be - nice quality! Thank you for offering them. I will be attending a Christ Renews His Parish women's retreat. I wanted to give them something for their "goodie bags. Thought it would be nice to put in Christmas cards. I am preparing items for an upcoming Homecoming service at my place of worship. BEST ANSWER: Thank you for your question. 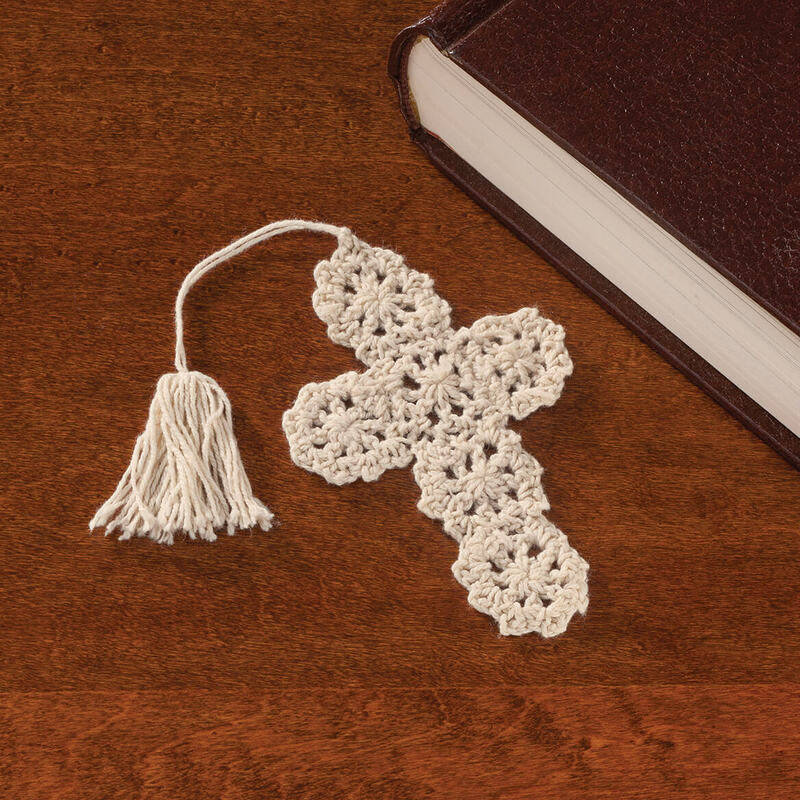 Each Crocheted Cross Bookmarks are 4"Lx2½"W. We hope this is of help to you.